With the Oscars right around the corner, talk about the nominated films and movie stars has become more frequent. Yet again, the Academy of Motion Picture Arts and Sciences is facing harsh criticism for the lack of diversity among those nominated for an Oscar. 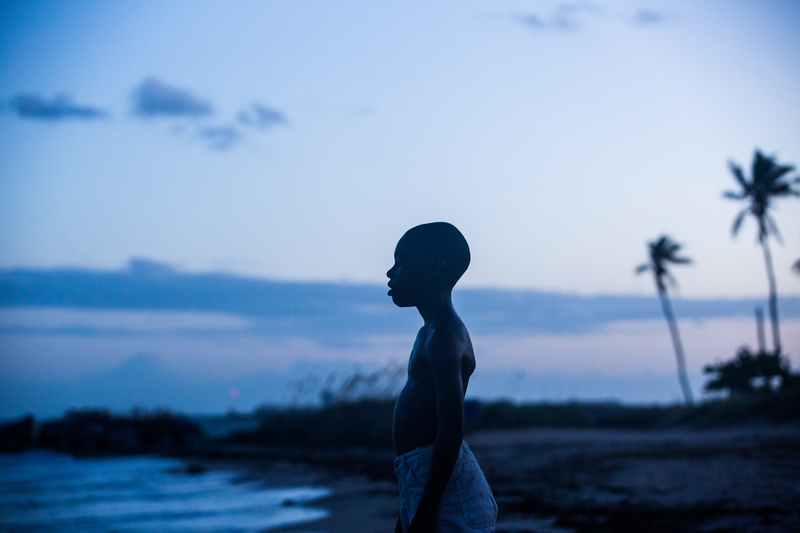 Out of 20 acting nominations, the Academy has recognized no actors of color. The recent dispute over the nominees has caught the attention of virtually anyone who is able to access social media. Fans and even high-profile celebrities tweeted their thoughts on the issue using the hashtag “#OscarsSoWhite.” Stars like Will Smith and director Spike Lee have even vowed not to attend or watch the Oscars. When it comes to pointing fingers at who is responsible for this lack of diversity, most will blame the Academy. 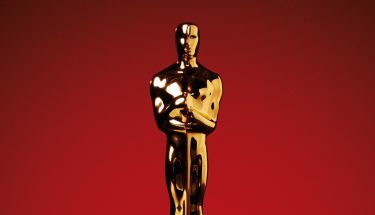 The Academy is made up of around 6,000 voting members, of which 94 percent are white and 77 percent are male. Many would agree that because of these demographics, the voters’ preferences are for white directors and films that star white actors and actresses. The Academy has come under fire this year for the lack of diversity among its members, but the fault should not be placed on them. Instead, people must realize that this problem is bigger and goes back much further than the group of voters who pick the nominees for the Oscars. The diversity issue is a problem with the Hollywood industry itself. For years, the industry has been casting white actors in lead roles for big movies, which has continued to cause an unequal representation in this workforce. If people of color are going to win Academy Awards, they will first need to be cast in more award-worthy movies. An increased number of directors, studio executives and producers of color will gradually improve this problem. This issue is always going to be a sensitive one, but accusations about the Academy being racist and biased are unproductive. In order to really start working on this problem, everyone must start to realize that many other sectors of the Hollywood industry itself are flawed and biased; in order to eliminate the biases in those sectors, more people of color will have to get involved in changing the norms. Andrea Vegarra is a freshman majoring in finance and international studies. Featured image courtesy of Flickr user Prayitno.